CHELSEA are back in action on Thursday as they welcome Belarussian Champions BATE Borisov in the Europa League competition. The Blues sit at top of group L after recording two wins from two matches. They would be hoping to continue those winning streak in the competition on Thursday. However, considering the strength of his opponents, Chelsea manager Maurizio Sarri is set to make wholesome changes to his starting lineup. 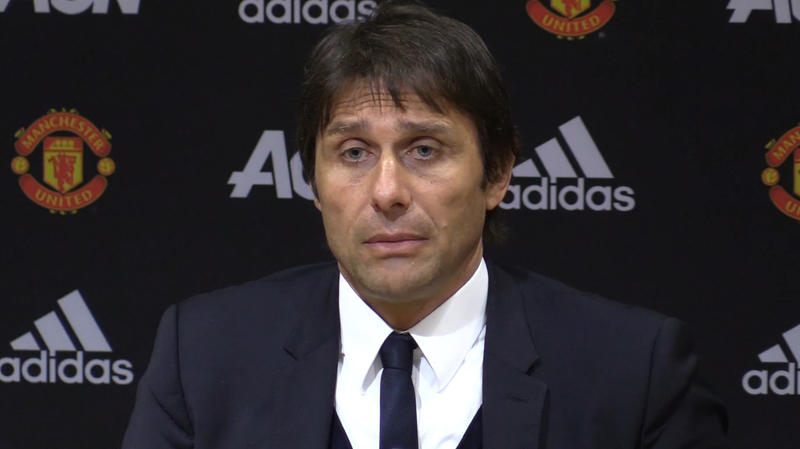 Eden Hazard, who was roughly tackled by Manchester United players in their 1-1 draw last weekend, is set to be rested by the former Napoli manager. According to report via Sky Sports, the 28-year-old playmaker was slightly injured during the encounter on Saturday and he won’t suit up for today’s clash against BATE. Pedro could be given the nod to start in place of the impressive Belgian winger. The Spaniard is being deployed as a backup to Hazard since Sarri’s arrival. 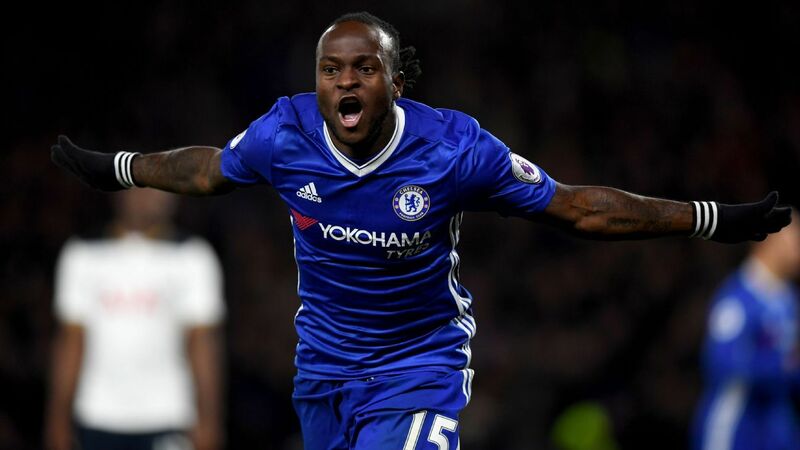 Victor Moses, who has been a fringe part of the team since Sarri took over from Conte, could be named in the starting lineup for the third time this season. 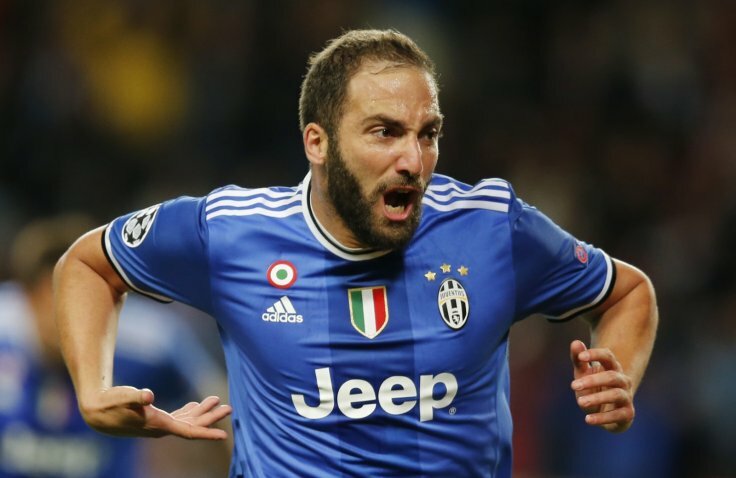 PAOK vs Chelsea predicted line-up: Kepa, Jorginho out, Moses, Drinkwater in. The Nigerian winger has seen himself dropped down the pecking order and he was completely left out of Chelsea squad list against United on Saturday. The former Wigan Athletic man would be hoping to convince Sarri he deserves more game-time if given the chance to feature later today. 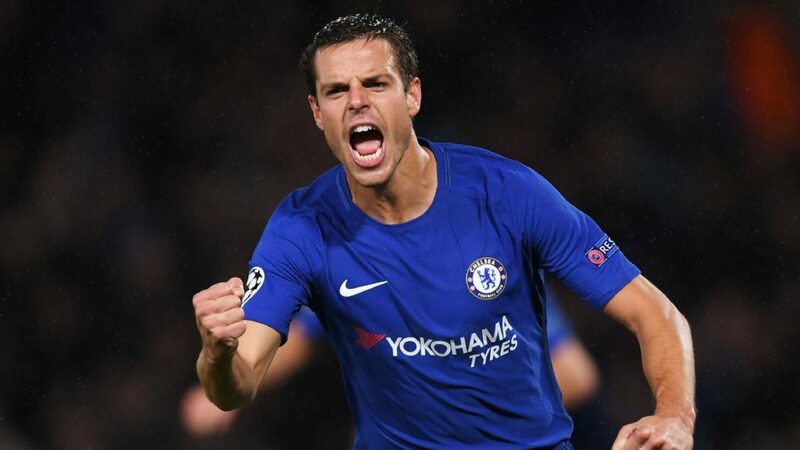 The £75,000 weekly earner has played just four matches for the Blues in all competitions this season and he is reportedly considered leaving Stamford Bridge in January, should he fail to get quality time on the pitch.